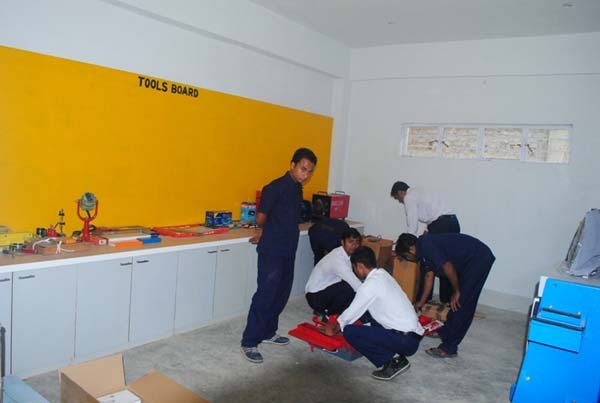 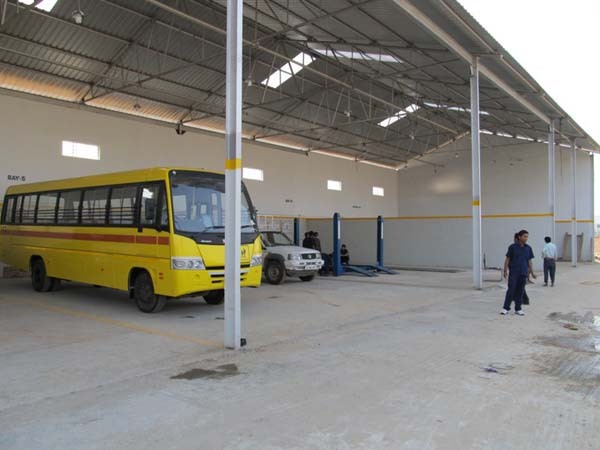 Our state of art workshop has 12 bay with 5500 Sq Ft of back office with all the latest tools and machinery for better repairing. 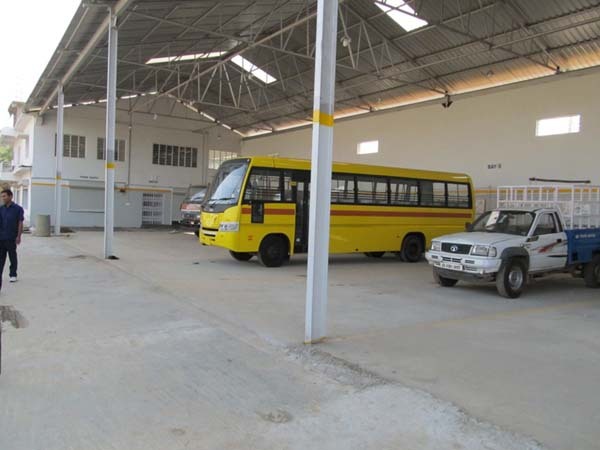 The facility for repairing and servicing of all range of Buses, Trucks and passenger carriers is available. 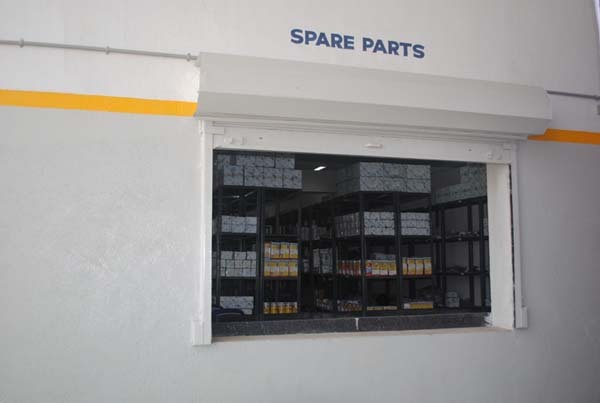 For spare parts there is a complete separate wing for storage and sales of spare parts.